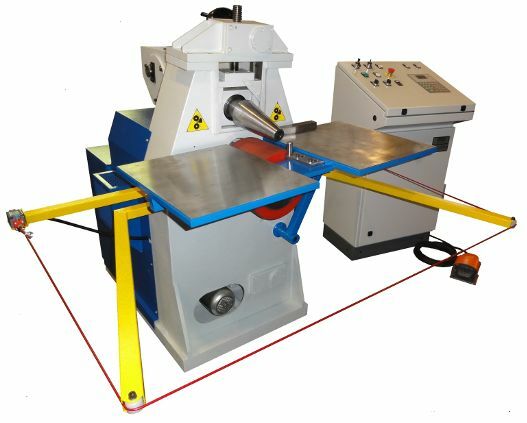 Plate bending machines model 2 Rolls are also available in K version. 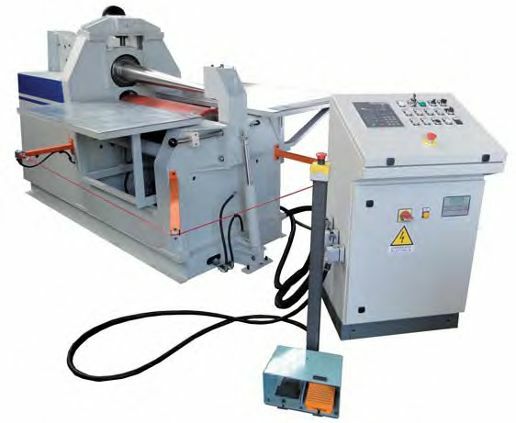 The machines are similar in most aspects to their traditional versions, but are equipped with the very small diameters and of high thicknesses. 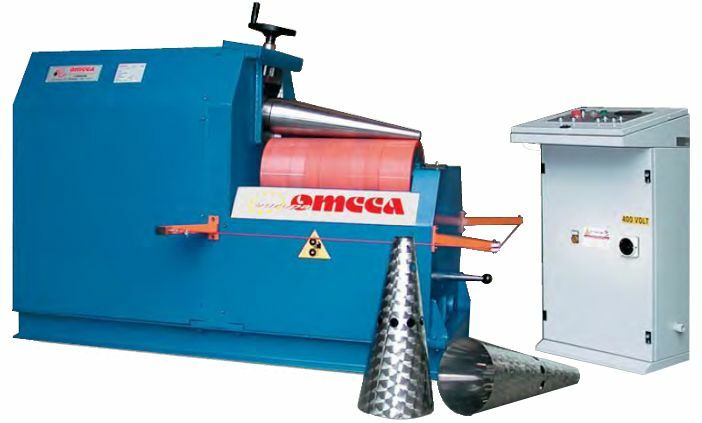 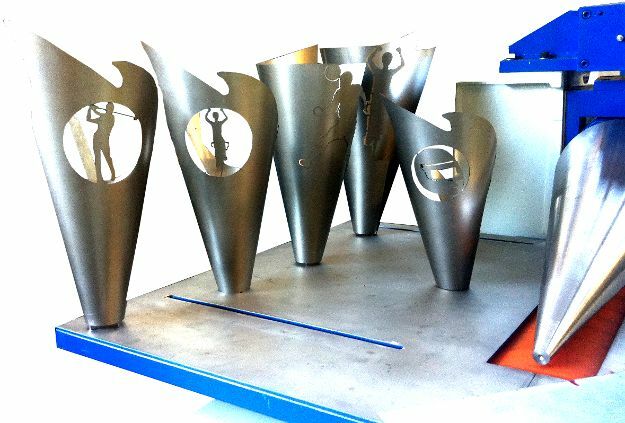 It would be impossible to achieve the same result on a standard machine of cylindrical rolls, meant for bending cylinders, equipped with a device for conical bending. 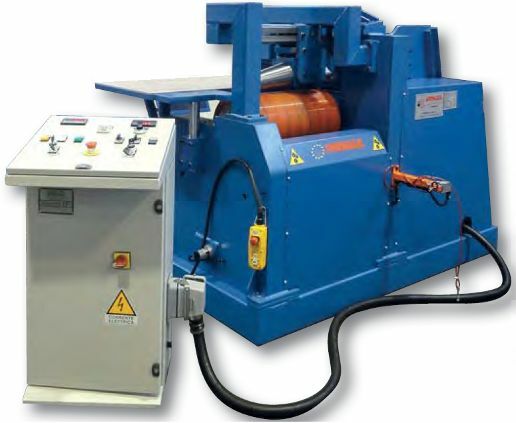 The 2 Rolls K models are available in ranges from 100mm to 1500mm of length and from 0,4mm to 2,5mm of thickness.